Started in 2009, the Mandatory WELS is a grading system of 0/1/2/3 ticks to reflect the water efficiency level of a product. 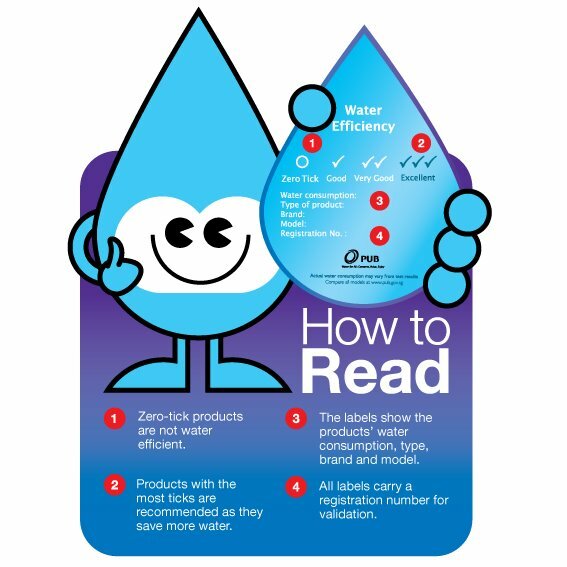 Currently, taps and mixers, dual-flush low capacity flushing cisterns (LCFCs), urinal flush valves and waterless urinals are labelled under this Scheme. The more ticks a product has, the more water-efficient it is. With this scheme, consumers can make informed choices when making purchases. Starting 1 October 2011, washing machines sold in Singapore have to also carry a mandatory Water Efficiency label.